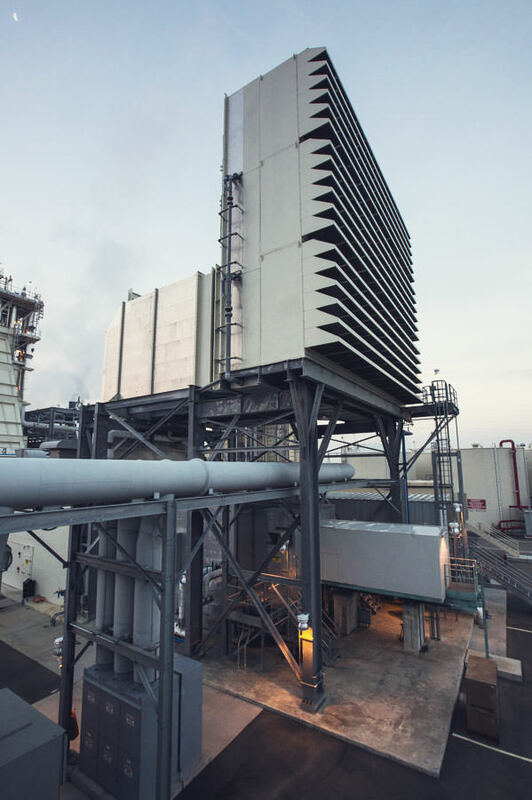 In 2012, NCPA opened the Lodi Energy Center (LEC), home to one of the cleanest and most efficient gas-fired power systems in the U.S. 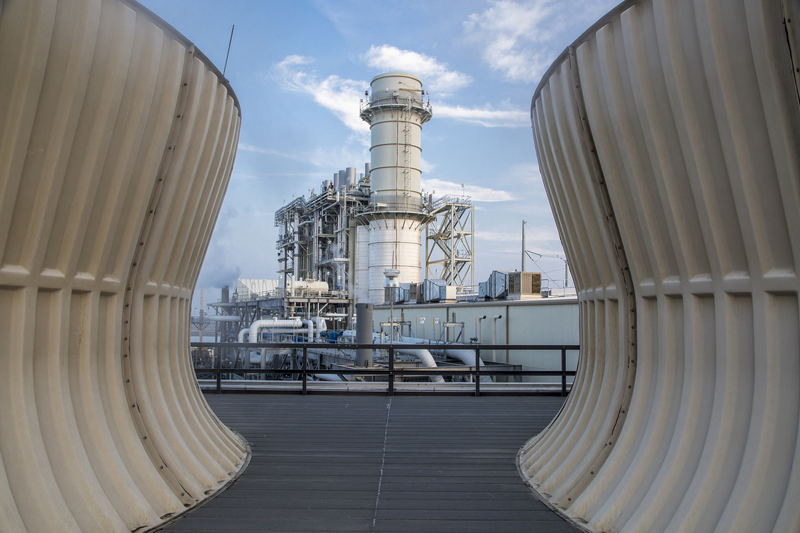 It was the first in the nation to take advantage of “fast-start” gas-turbine technology to reduce emissions and provide a rapid response to market and grid conditions. Fast-start technology has the ability to quickly ramp generation up and down, counterbalancing the variable nature of wind and solar energy. The LEC is owned and operated by NCPA, a nonprofit public agency renowned for its commitment to innovation and environmental stewardship. Nine NCPA members and four other public entities share the benefits of its low-cost and reliable electricity production. The participants use the power to light homes, power businesses, transport water, irrigate fields, store data, and propel trains. Californians benefit from the addition of the LEC to the state’s energy resource mix, as it promotes further investment in renewables, reduces greenhouse gas emissions, and enhances grid reliability. The LEC is a critical part of California’s clean and reliable energy future. The location of the Lodi Energy Center is ideal in terms of leveraging existing infrastructure, and for minimizing environmental impact. The LEC sits on a 44-acre site adjacent to the White Slough Water Pollution Control Facility (WPCF), which treats wastewater from the City of Lodi. 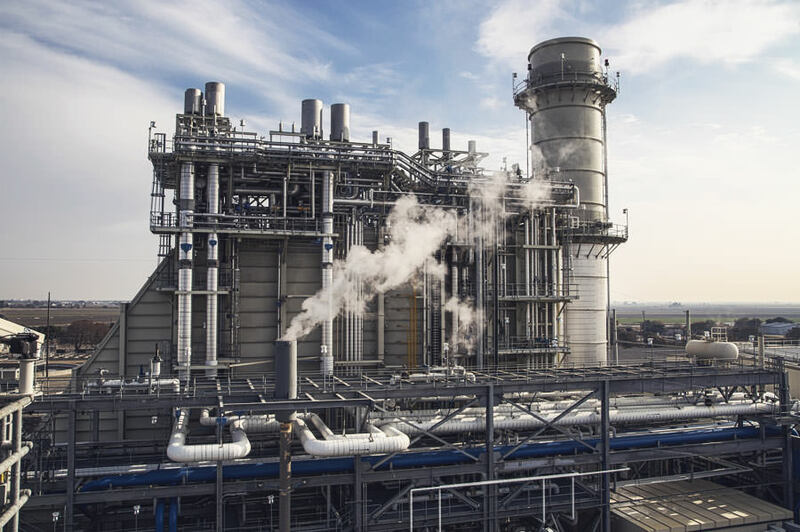 The city needed to find a use for its wastewater, and the LEC provided a great solution— the ability to use the City of Lodi’s treated wastewater for power plant cooling. This is consistent with a new trend in the public power sector; cities across the country are finding that wastewater treatment and electricity production make good neighbors.